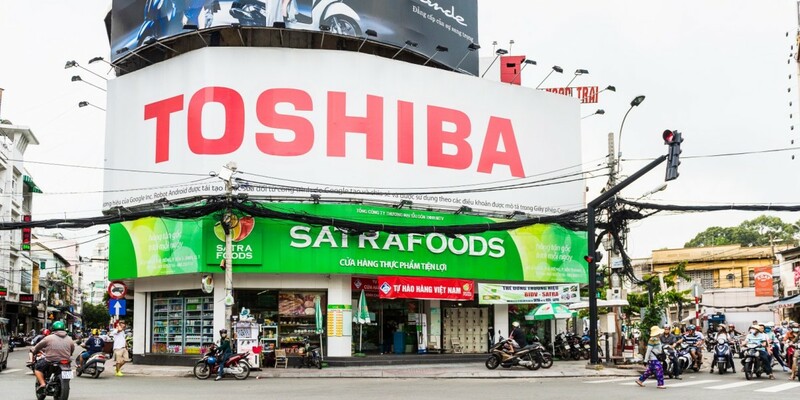 Japanese electronics manufacturer Toshiba has announced [PDF] that it will cut 6,800 jobs from its consumer electronics division this year, amounting to five percent of its workforce. The decision follows the departure of CEO Hisao Tanak in July after an accounting scam came to light, in which company executives misreported earnings of $1.2 billion over the past six years. Toshiba’s troubles don’t end there: it’s reporting that it will take a record loss of $4.53 billion this financial year. The restructuring will see the company lose about 30 percent of its consumer electronics workforce and sell its TV and washing machine factories. It may also merge its PC business with Fujitsu and Vaio. Toshiba will then focus on developing chips, memory devices and nuclear energy.